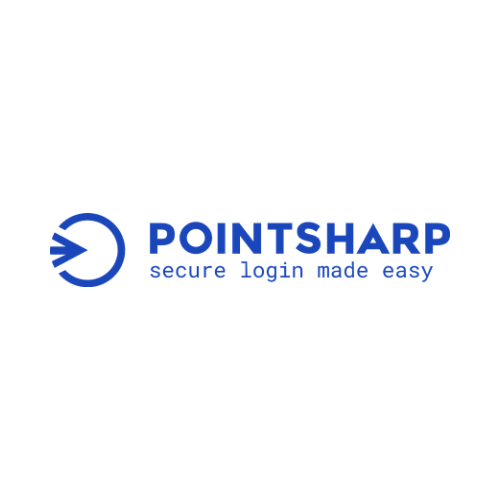 Pointsharp provides leading products for secure login and multi-factor authentication that allow enterprise organizations to embrace a modern workplace. Pointsharp focus on Enterprise organizations and have customers around the world in all different market segments, including finance, governmental and industrial customers, many of whom are listed on the Fortune 500. Pointsharp is a Swedish company founded in 2006 by a group of entrepreneurs with a strong shared vision how innovative mobile solutions are changing the world. Pointsharp is based in Stockholm, Sweden with sales offices around Europe and North America. Pointsharp is privately owned with active owners in the executive team.